Iconic Mill Avenue serves up a collection of local businesses, new restaurants and nightlife that brings students and residents together in community. Photo from the City of Tempe. 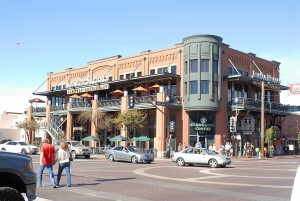 Right in the heart of Arizona State University sits the eclectic and unique downtown of the City of Tempe. Boasting an iconic nightlife, an array of unique local businesses, tech companies, lakefront property and an unparalleled history, downtown Tempe is truly the place to be. Downtown Tempe is home to the iconic Mill Avenue, a street marked with local businesses, new restaurants and nightlife that bring students and residents together in community. 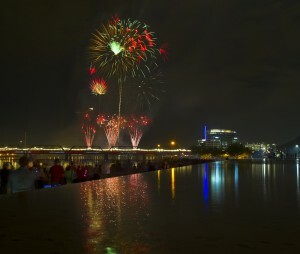 Just north of Mill Avenue sits Tempe Town Lake, a top attraction in the state of Arizona, drawing visitors to its water and waterfront parks for community events and recreational activities. 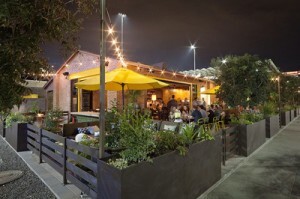 As Tempe continues to grow and evolve, the definition of downtown is changing. New businesses are coming to make the city home and development is continuing to change the blueprint of Tempe Town Lakefront. Up-and-coming local restaurants are claiming territory in Tempe, forever changing the landscape of downtown, like Culinary Dropout at Farmers Art District and the Postino Art Annex on College. With new projects taking place daily and an eye towards a bright future, the Tempe Downtown will always be at the center of it all. Tempe Town Lake light rail bridge connects the Phoenix-area METRO Light Rail with the downtown Tempe area. 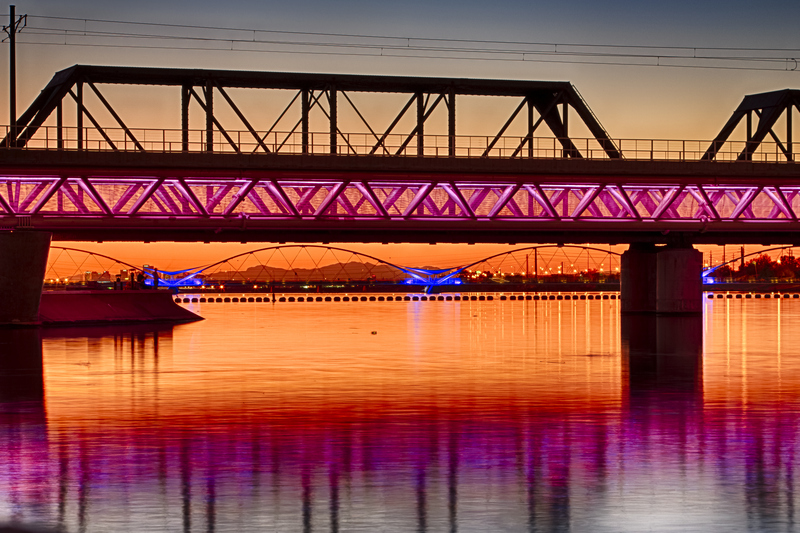 Behind, sits the Tempe Town Lake Pedestrian Bridge. Photo from the City of Tempe. 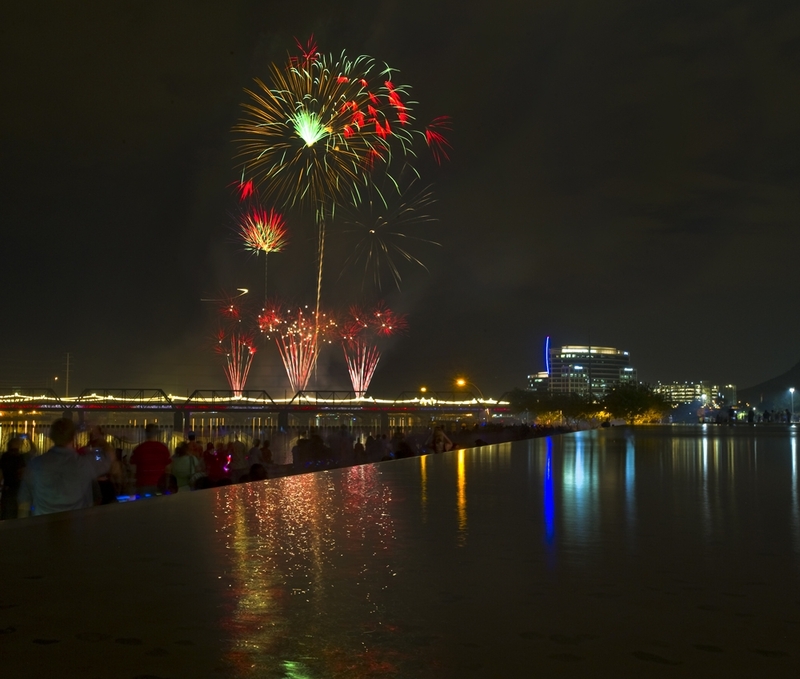 Tempe Town Lake and the Tempe Beach Park serve as the main gathering place in downtown Tempe, with concerts, festivals and events like Fourth of July Tempe Town Lake Festival occurring throughout the year. Photo from the City of Tempe. Posted on October 2, 2015 by League Staff in Arizona's Downtowns | Tags: Arizona Cities @ Work, Arizona Downtowns, Central Arizona, City of Tempe, Downtown Tempe, East Valley, Metro Phoenix, Tempe, Tempe Town Lake | permalink.